The beauty of Epirus and Lefkas is the combination of activity holiday and by the sea vacation. 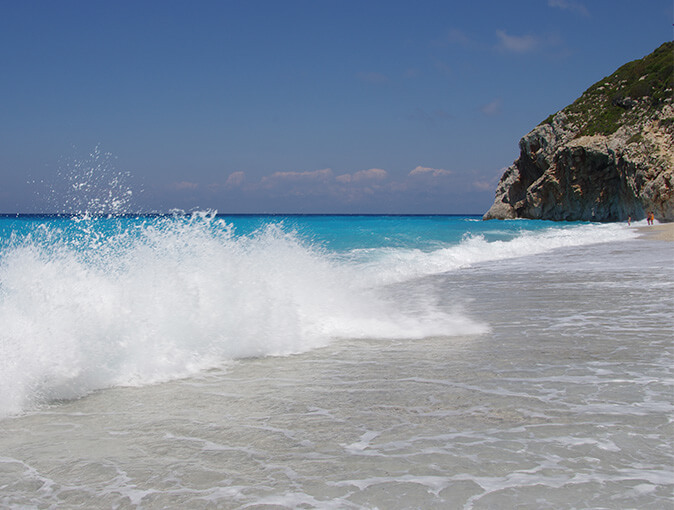 Lefkas is a swimming paradise with unspoilt, Caribbean-style beaches that are among the most beautiful in Europe. Epirus is also a great place for an activity holiday. 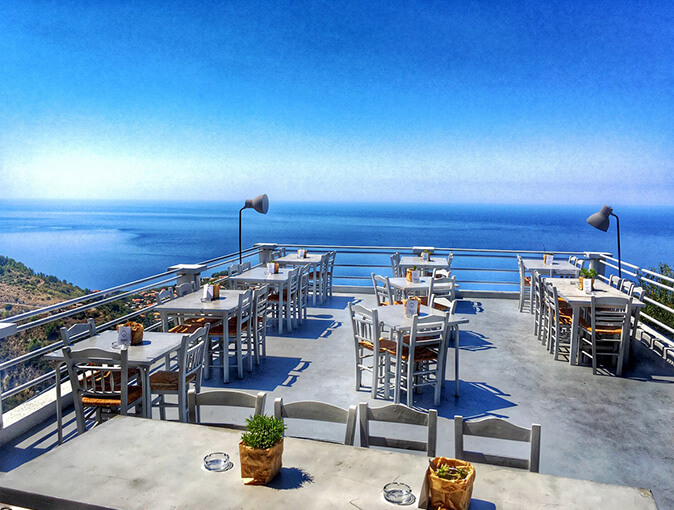 If you want to discover Greece off the mainstream, rustic mountain villages, enjoy authentic Greek cuisine and unspoiled nature, you are in good hands here. An insider's tip off the beaten tracks. Mountains, gorges and rivers, a wild landscape with deciduous and coniferous trees and a unique flora and fauna invite you to a special travel experience. Epirus, the mainland in the northwest opposite Corfu, is a real insider tip. 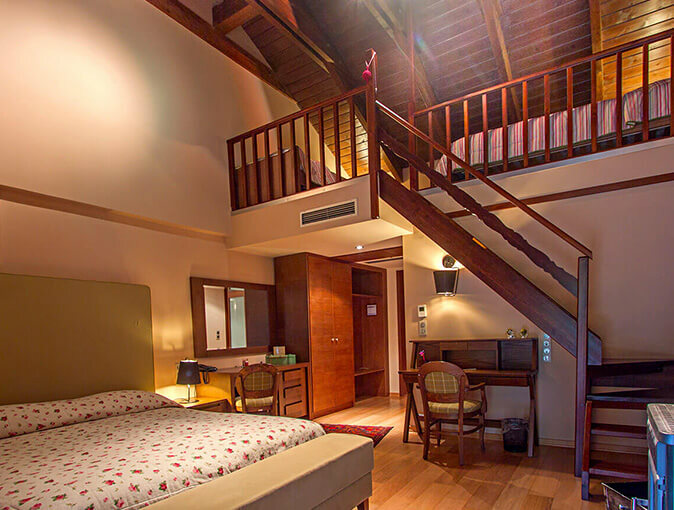 Here the guest can still find the true Greece with its culture and culinary delights, relax and simply enjoy the nature. The mountain region of Tzoumerka is an untouched paradise for nature lovers. Walking through countless forest trails and fascinating paths, visiting old churches and monasteries, enjoying peace and quiet and pause. Lefkas and Epirus are among the insider tips in the Ionian Sea. If you are looking for the traditional Greek flair of idyllic mountain villages, precipitous cliffs and fine sandy beaches on the azure blue sea, if you want to discover Greece off the mainstream, you are in good hands here. The beauty of Epirus and Lefkas is the combination of activity holiday and by the sea vacation. Lefkas is a swimming paradise with unspoilt, Caribbean-style beaches that are among the most beautiful in Europe. Epirus is also a great place for an activity holiday. Direct flight with the Condor to Preveza. At the airport you will be picked up by me personally and we drive together towards Tzoumerka. On the way we make a detour to Koronisia. The small island in the Gulf of Arta is one of the largest marine biotopes in Europe and is famous for daily fresh fish. At an altitude of 1000m, just outside Pramanta, in the middle of a forest of firs and oaks, we reach our 5* "Orizontes Tzoumerkon" hotel. From there we start the next three days the exploration of the mountain region, which is also called "poetry in stone". 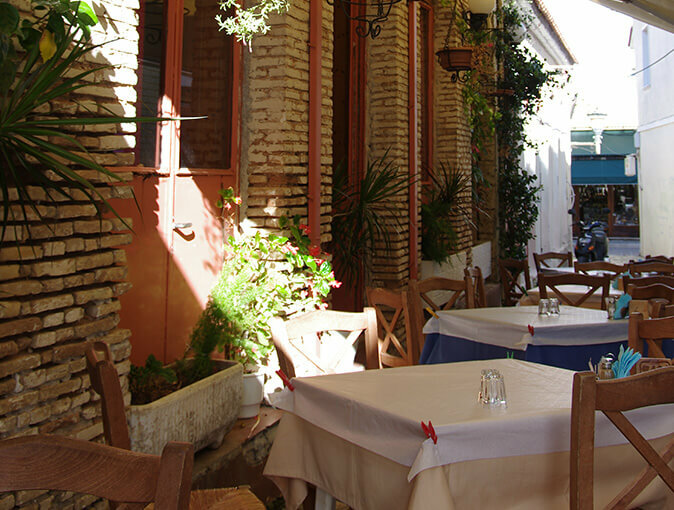 We visit Syrrako and Kalarrites, the monastery of Kipina, enjoy authentic epirotic cuisine in Stavraetos. A mountain hike on the Strogoula, to the waterfalls to Katarraktis, a tasting of old tsipouro, cooking according to old recipes — discover, experience and enjoy to your heart's content. 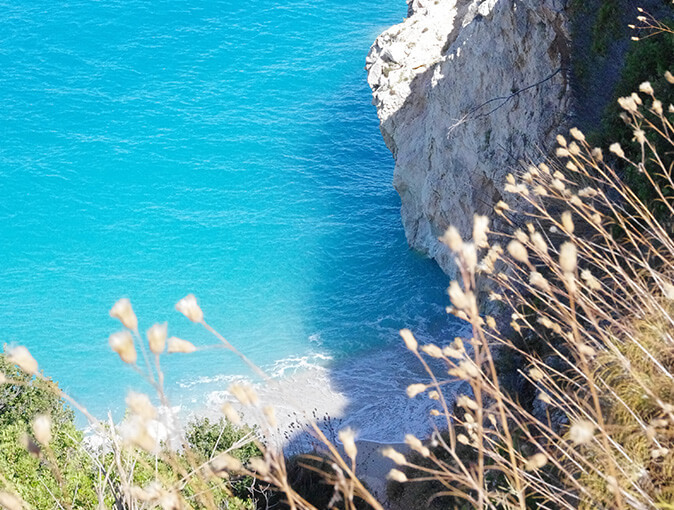 After four days of mountain air we drive to Lefkas, one of the most beautiful Ionian islands. Halfway, in Preveza, we visit a traditional tavern — another highlight of the culinary discovery journey. 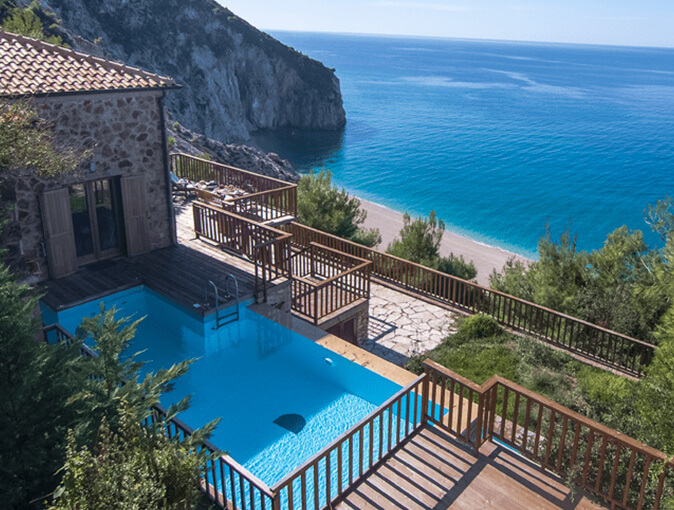 Soon we reach Lefkas and arrive at our "Beyond-Villa" in Agios Nikitas. The next few days are quite relaxed; the way down to Mylos-Beach or to Egremni for swimming and in the evening to Karya, Englouvi or Exanthia for dinner. By the way: You can also extend your trip with a sailing trip in the Ionian Sea. In cooperation with our local partner, we offer you the best of both worlds "hiking & sailing" – a unique combination of land and sea. 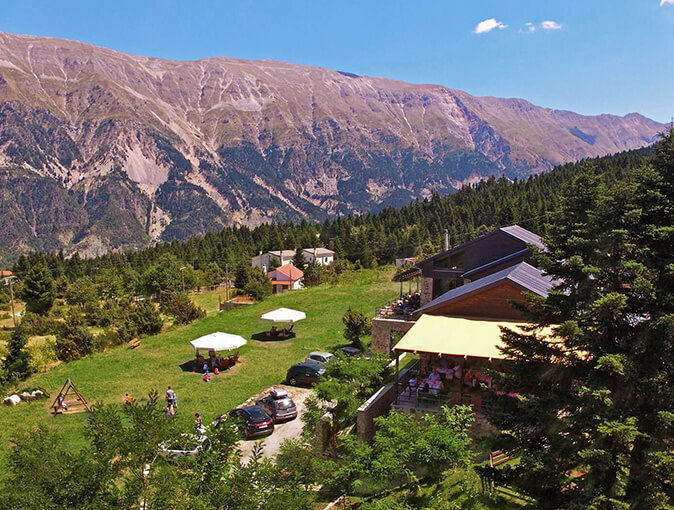 On adventurous paths we roam an impressive mountain landscape and visit traditional villages. And experience the breathtaking feeling of freedom on the water! 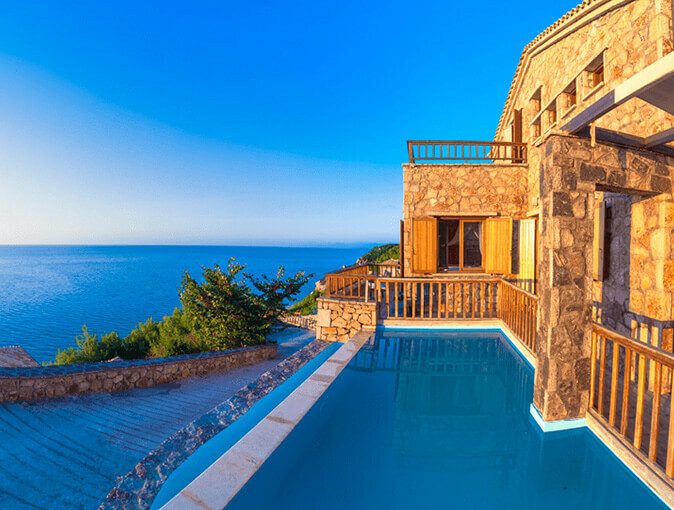 Round trip, accommodation 5* Orizontes Tzoumerkon in a 2-bed room and Beyond-Villa for 4 persons, Greek breakfast, dinner together in authentic Taverns, all (7-day) transfers, hikes, excursions and personal guide included. The travel time is one week. Number of participants 4 to 6 people. Extension or combination "hiking & sailing" as well as individual Travel scheduling on request. Changes are reserved. Let yourself be inspired, I will be happy to advise you! 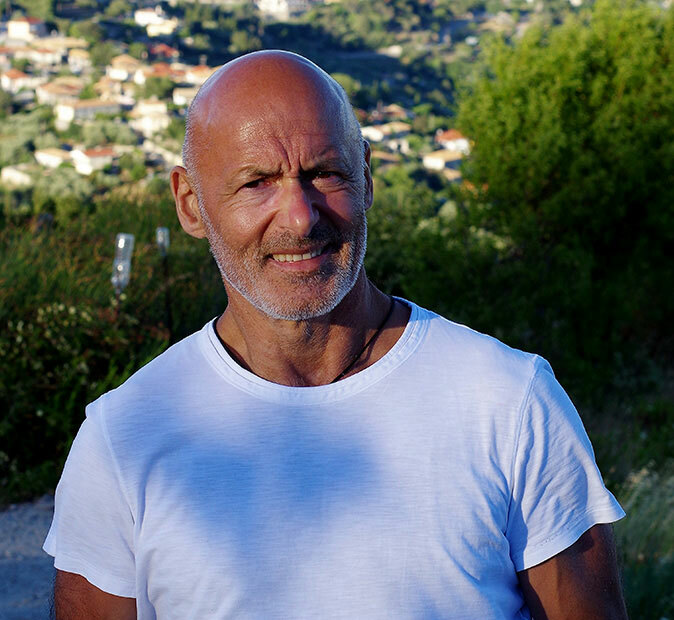 Dimitri Margonis — your personal "discovery" guide! Out of a spontaneous idea to "take friends with me", to the area where I come from and about which I tell stories and show pictures, a "travel route" has been created. With old and new friends to set out to explore the mountains, gorges and rivers of Epirus, the beaches and villages of Lefkas, the many hidden beauties, the rustic taverns. The enthusiasm to discover pristine regions and authentic tastes is the heart of my travels. Afterwards I choose routes and accommodations and design the itineraries. Are you planning a holiday among friends, with your family or do you want to be completely alone and independent? We would be happy to plan your holiday of your choice — even if you don't follow the route described in the flyer. I invite you to discover and experience the unique beauty of my homeland first-hand with me, in small groups. "There is always something admirable in everything that nature brings forth. She creates nothing without meaning."